Looking for the Fourth Edition book for Yrth? Check out GURPS Banestorm for an expanded and updated treatment of the setting. 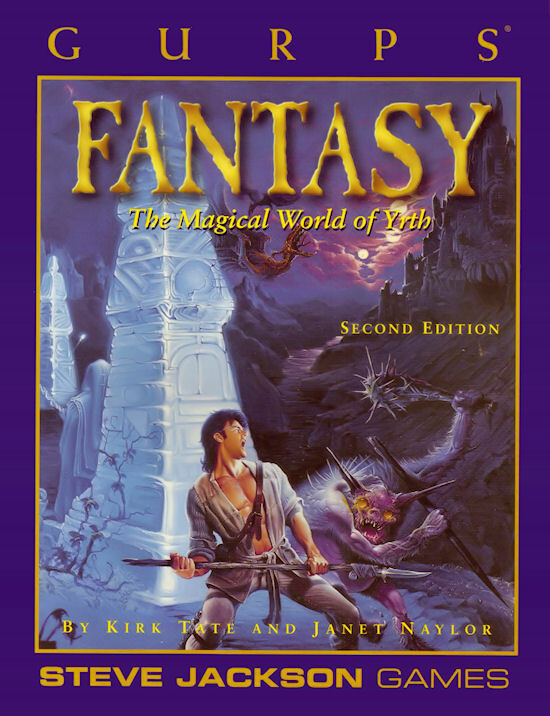 Or if you're looking for a guide to the whole fantasy genre, try GURPS Fantasy for Fourth Edition. 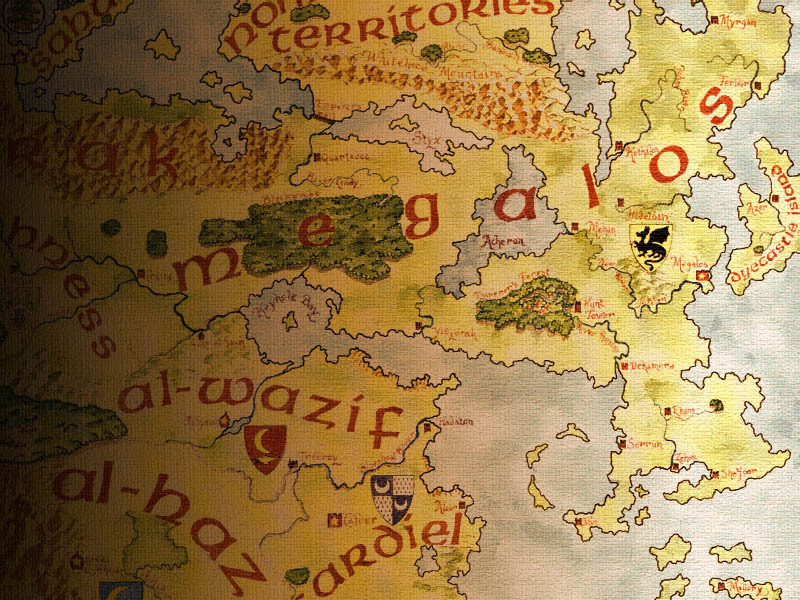 GURPS Fantasy: Harkwood explores the barony of Harkwood, part of the kingdom of Caithness. GURPS Fantasy: Tredroy details the City of Three Laws. 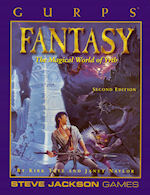 GURPS Fantasy Adventures contains four separate modules, usable independently or as part of an ongoing campaign. George Silver's Paradoxes of Defence, published in 1599. Textured 800x600 map of Yrth. Perfect for wallpaper!